Windows 10 is currently became most popular operating system for PC, so here we are brought to you an cool windows 10 tip by which you can easily display a custom message on login screen. So let’s have a look on “How TO Show Custom Message On Win 10 Login Screen”. If you are using windows from a long time, then you may think of showing a custom message on login display. Showing a custom message on login screen makes an impact on the user, who is going to use your PC. You can set a custom message like “I am tracking your activities” or whatever you want to create an impact on the user of your PC. Showing a custom message on login screen is a cool way to describe status of your PC, and also you can warn people from doing things which you won’t like. You can set a message like “i will give you a reward for returning this to me”, it will impact the theft of your laptop, if someone steals it. 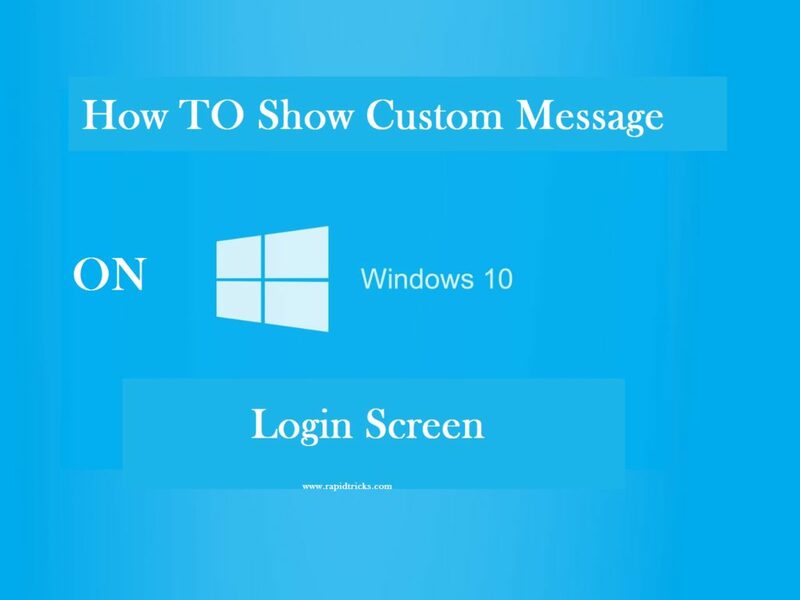 So let’s learn how you can simply create an custom message for your windows login screen. 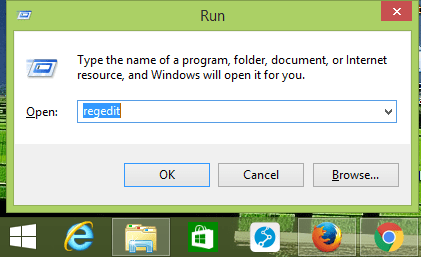 Note: You can also create a custom message on windows 8 or windows 8.1 by the same methods as given below. This method is not only for windows 10 but also you can do it on windows 8 or windows 8.1, as the windows 10 is new so we are considering windows 10. You can create a custom message for login screen by two methods, both the methods are very simple. You can use any of them to create a custom message for your windows 10 login screen. So let’s have a look on both method one by one, and choose which ever you want. Follow the simple steps given below to add a Custom Message On Win 10 Login Screen. First of all click on Windows button in bottom left corner, search here for “Administrative Tools” when it appears open it. 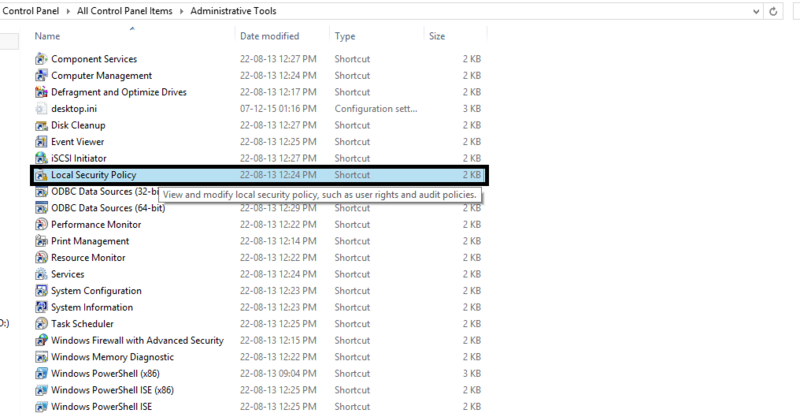 Now it will open a list in which you will find a “Local security policy” folder and here in left side you will find “Local Policies“, click on it. 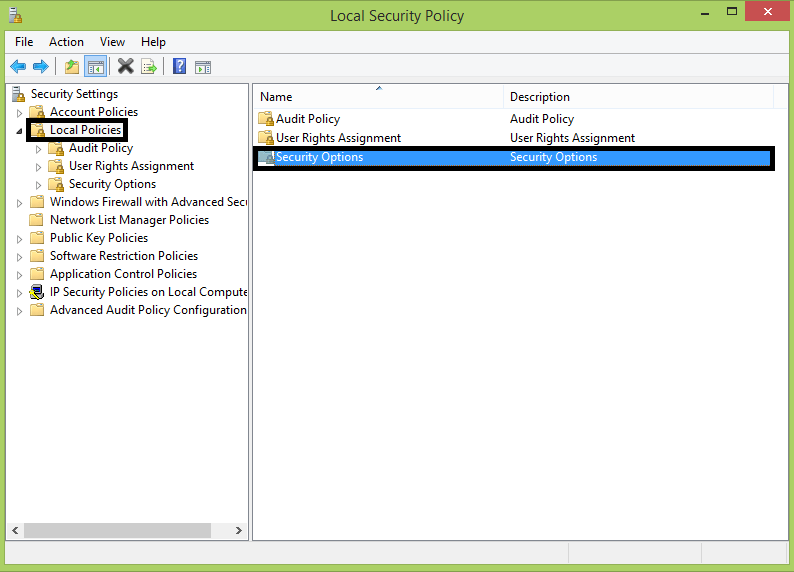 After click on Local policies, it will open “Security options” in the right side, double click on it. Here you will found an option Interactive logon: Message title for user attempting log on, double click on it and write your message title and click apply. Now you will need to find out the option Interactive logon: Message text for user attempting to log on, here you can type the custom message, which you want to show on your login screen. That’s it, now you will see the message you have wrote, on the windows login screen. First Type the following key Win+R , a box will be open now write here “regedit“. 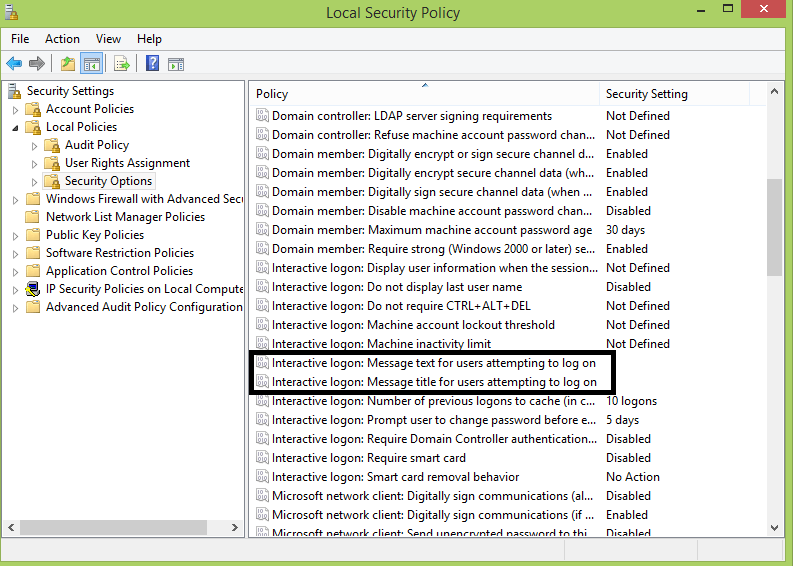 Now go to HKEY_LOCAL_MACHINE/Software/Microsoft/Current Version/Policies/System. 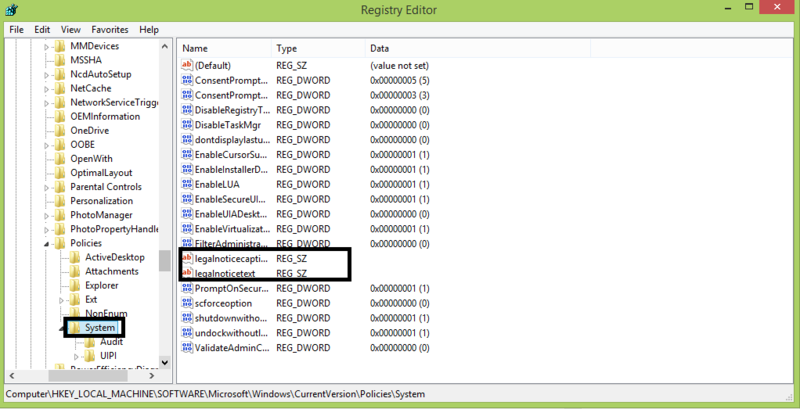 Now here on the right side you will see the file “Legalnotilecaption” just double click on it to modify it. Now type your custom message title in the box and click ok, same as given below. Below you will see another file “Legalnoticetext“, double click on it and write your custom message, which you want to show on login screen. Now click ok to save it, That’s it. Now you will see your custom message on the login screen whenever you login to your PC/Laptop. So these are the two simple methods which you can use to create a custom message for displaying on login screen. If you like the article then don’t forget to share it with your friends and tell them about this cool way of showing a custom message on PC’s login screen. If you are facing any difficulty in using any of the methods, then feel free to tell us in comment box. We are here to help you.